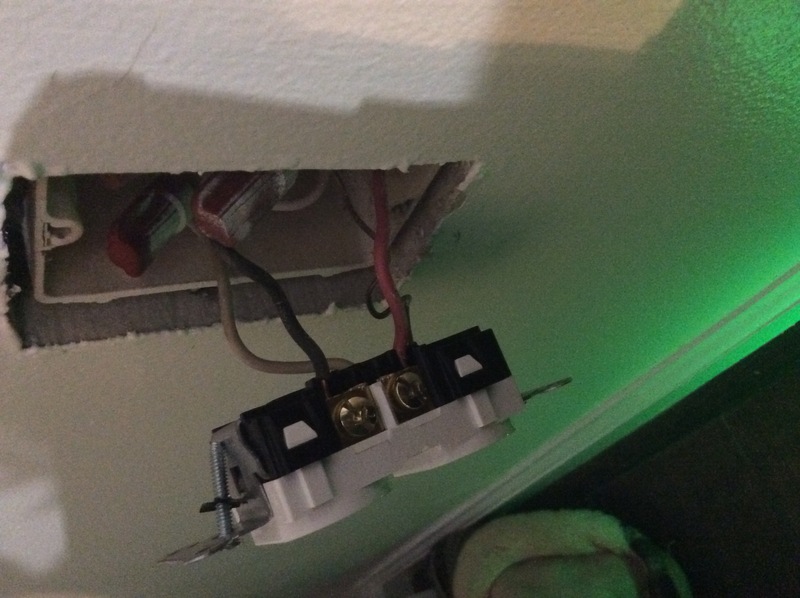 I am replacing duplex outlets in my home and have successfully regained power with the outlet but the outlet is no longer controlled by the light switch. 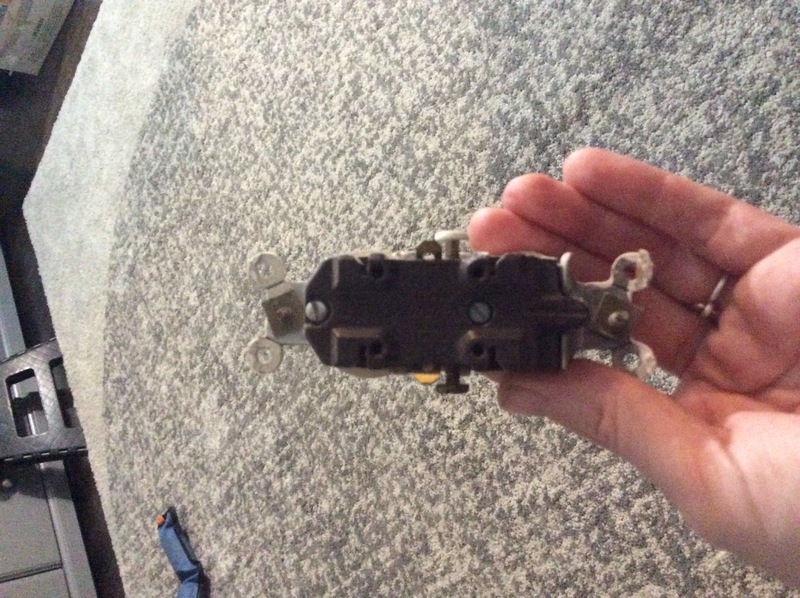 I have removed the tab that connected the hot side (brass screws). Thank you for any help as to why the red wire isn’t responding to the switch would be wonderful, thank you! 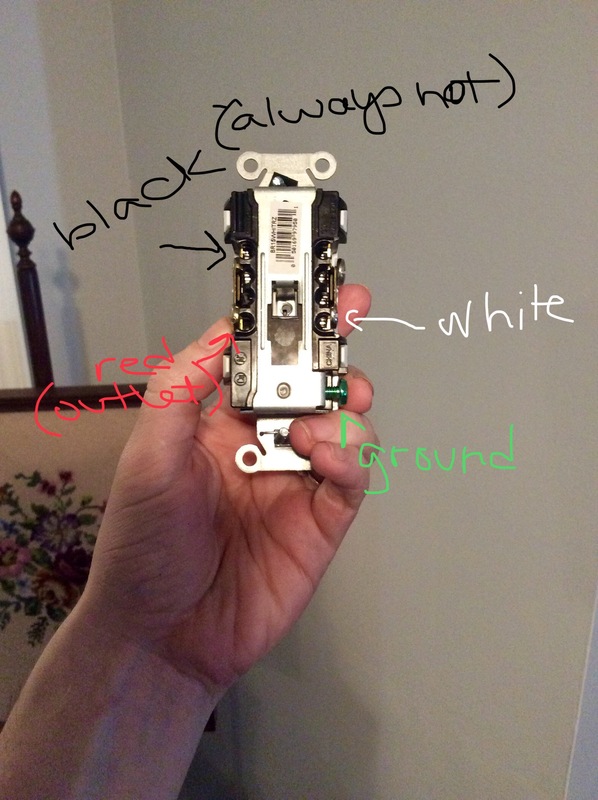 Browse other questions tagged electrical wiring receptacle or ask your own question. Why is the neutral tab broken with only one neutral wire? 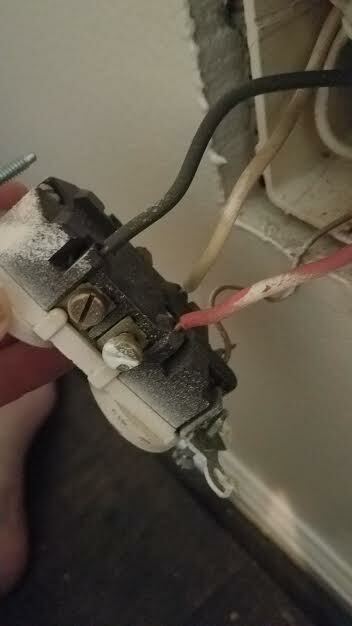 What to do with a new duplex outlet when the tester says Hot & Ground are Reversed?